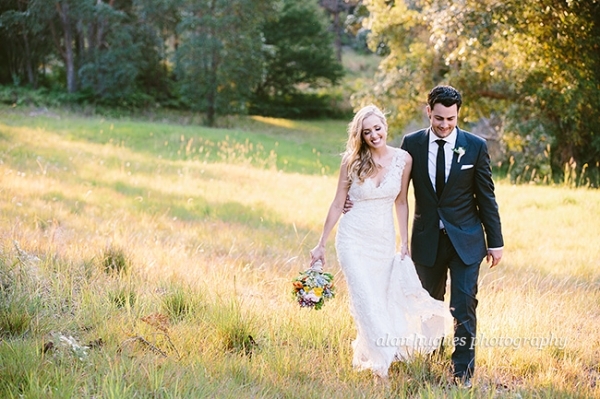 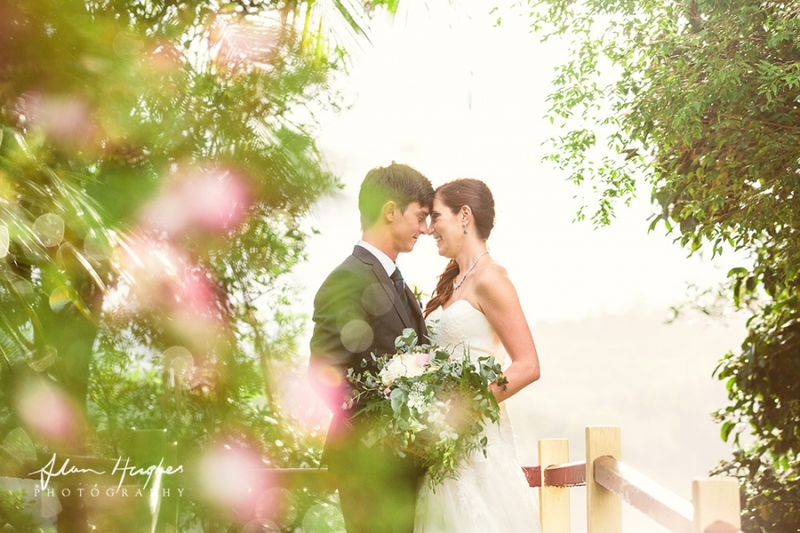 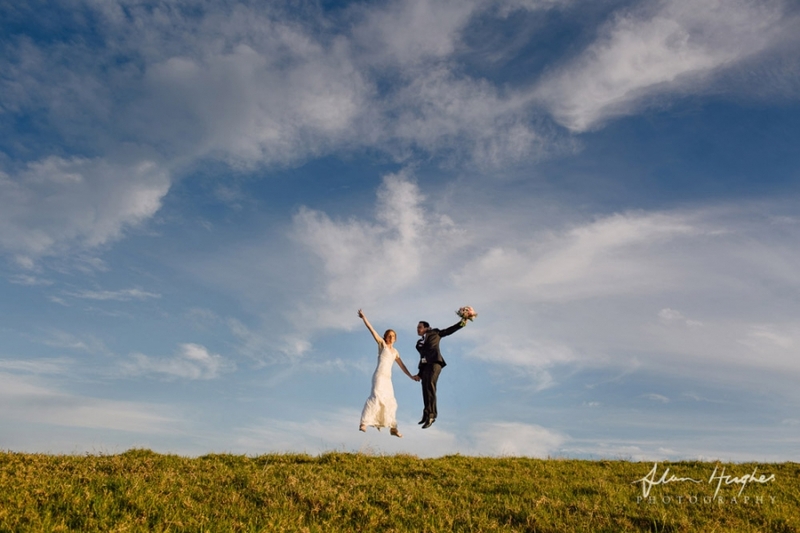 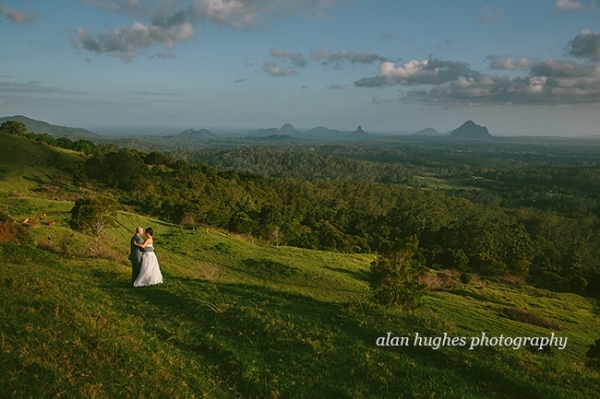 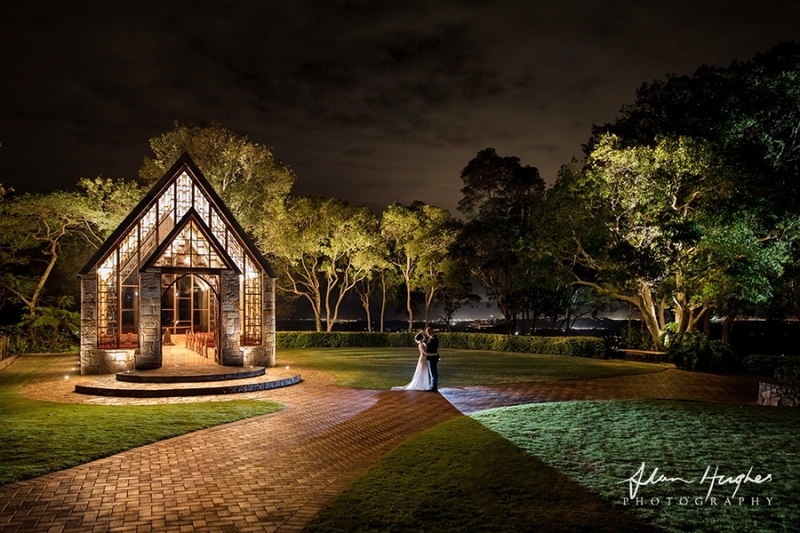 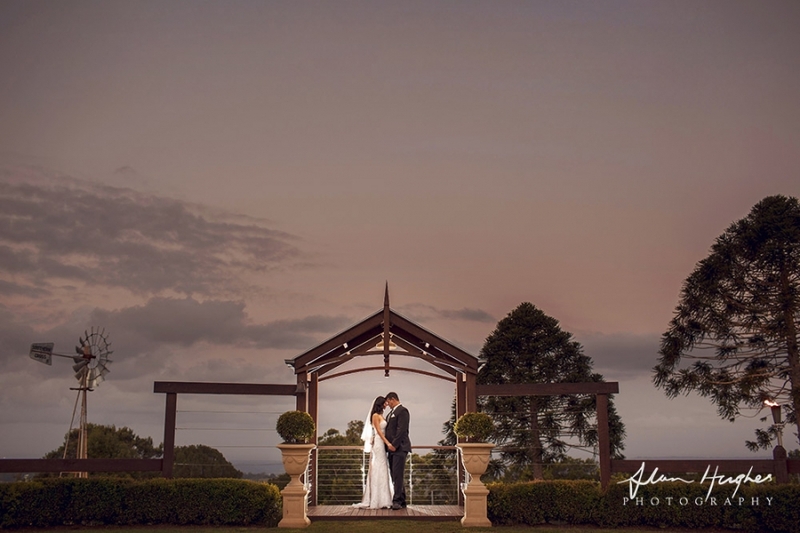 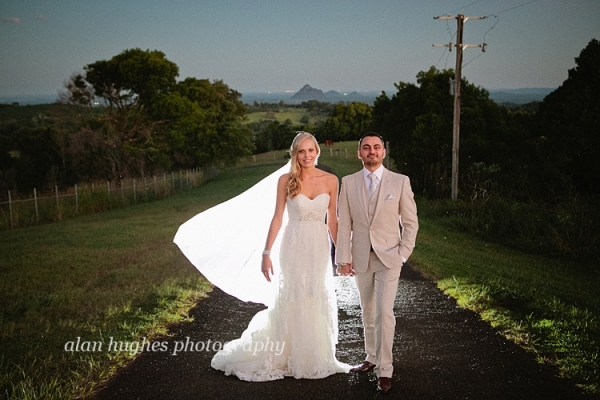 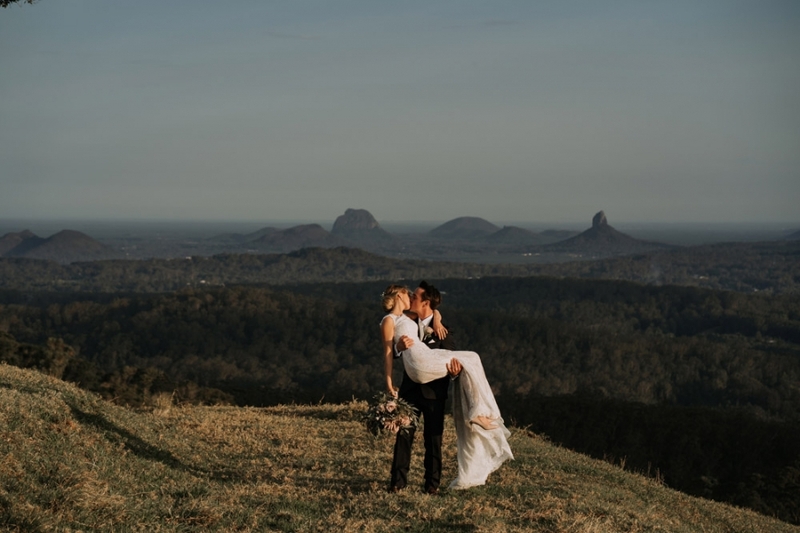 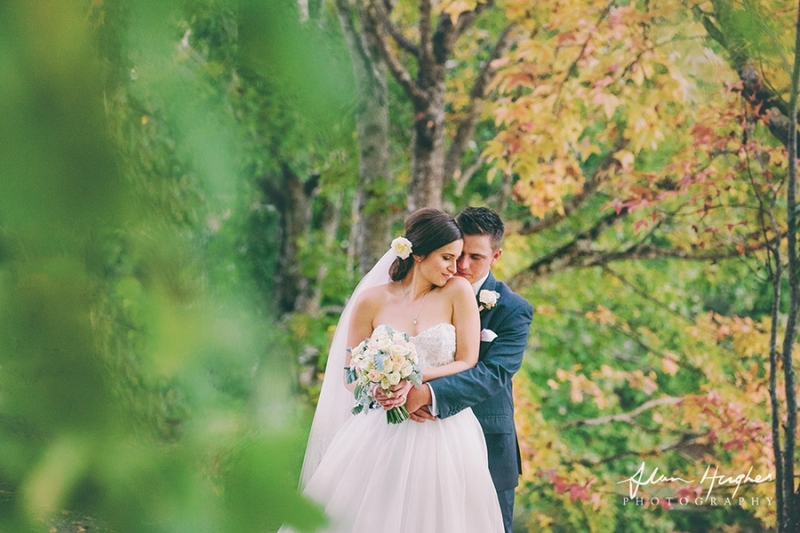 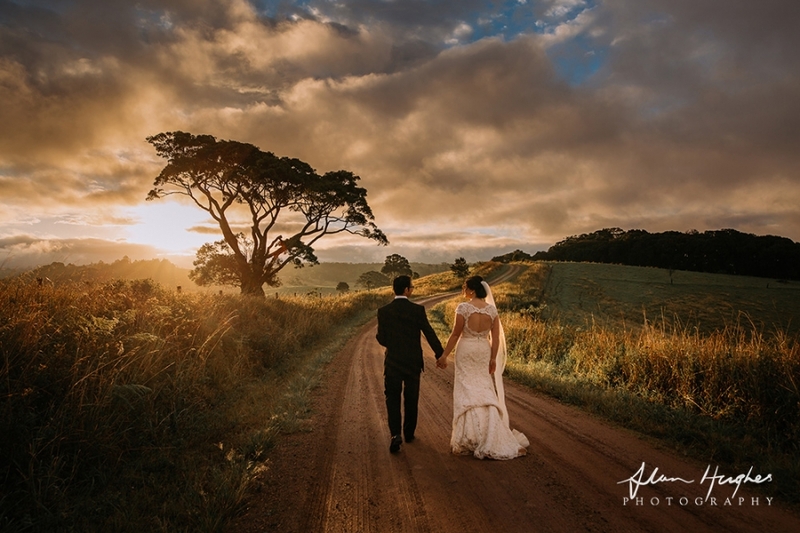 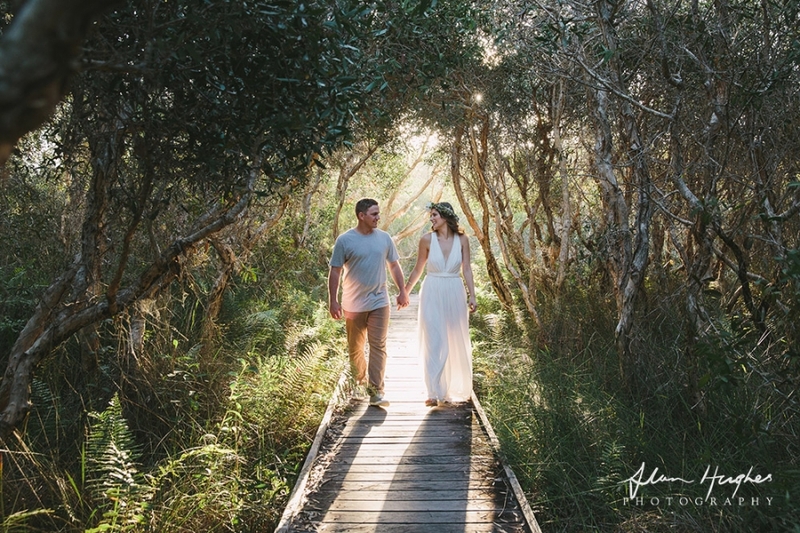 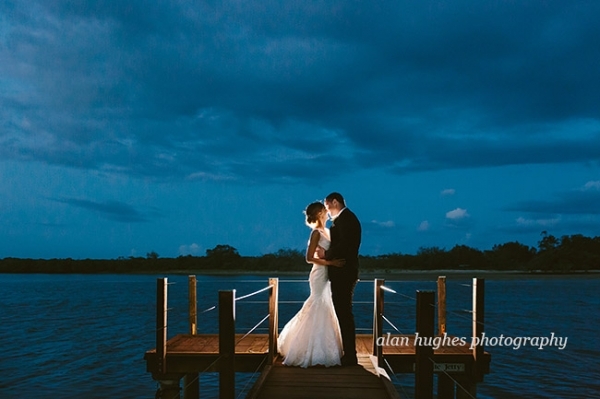 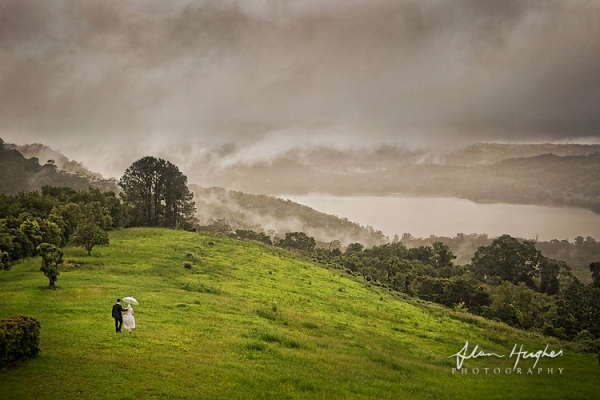 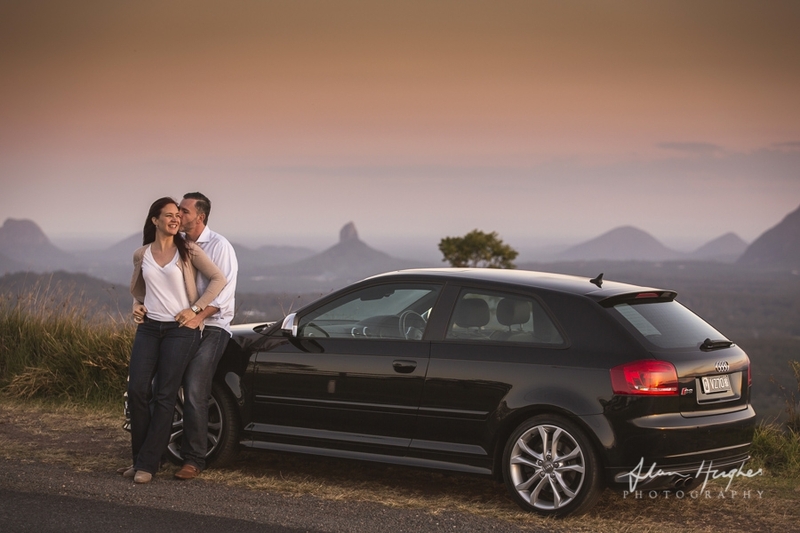 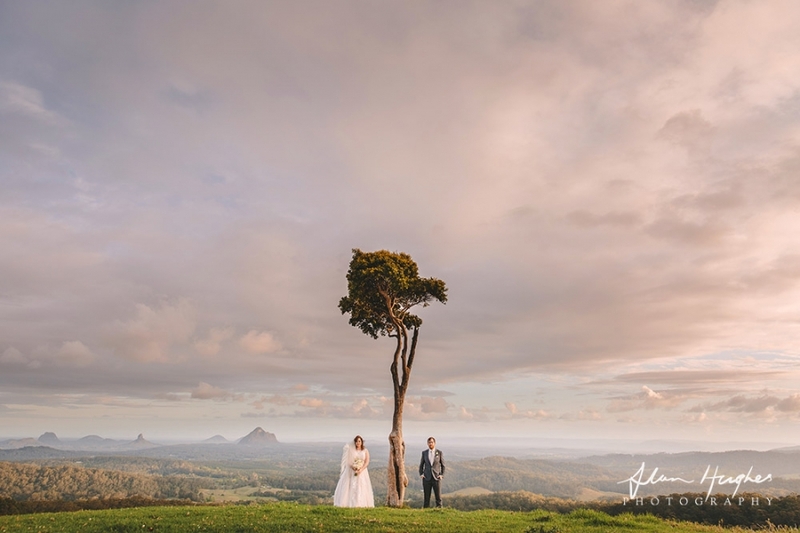 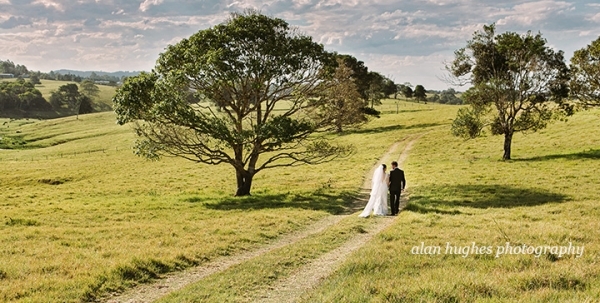 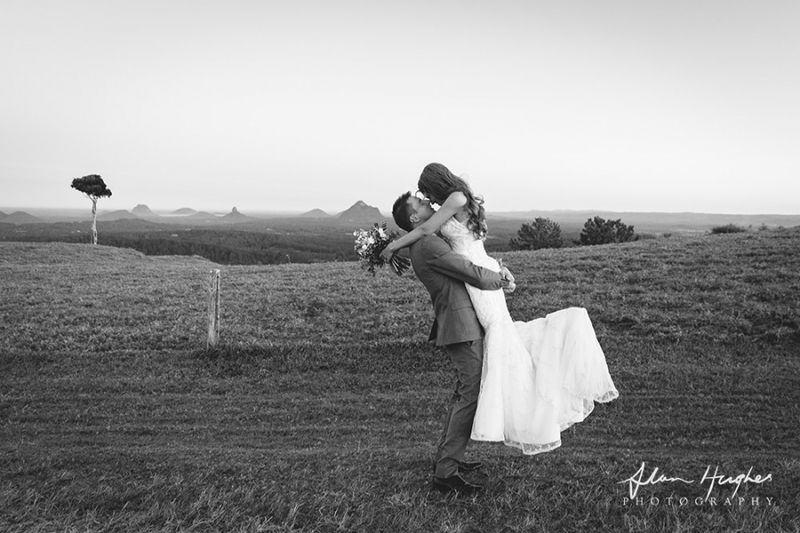 Another perfect Montville and Maleny wedding for Leah and Ian who got married at the beautiful Secrets On The Lake in Montville. 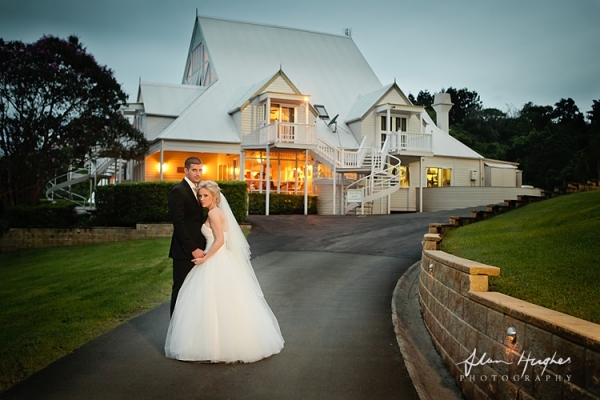 Both Leah and her bridesmaids and ian and the boys got ready at secrets before heading down to the deck to exchange vows and tie the knot. 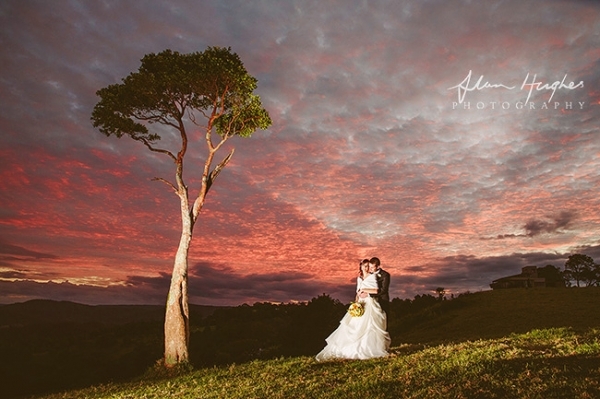 I loved photographing this wedding - there was heaps of cool moments, below are a few key moments and some of faves including Ian saving his Leah from the bug during the ceremony; the awesome storm clouds that gathered and then opened; Leah & Ian heading for cover not letting the rain dampen their spirits; the cake cutting with the ceremonial sword and to finish an awesome sparkler send-off. 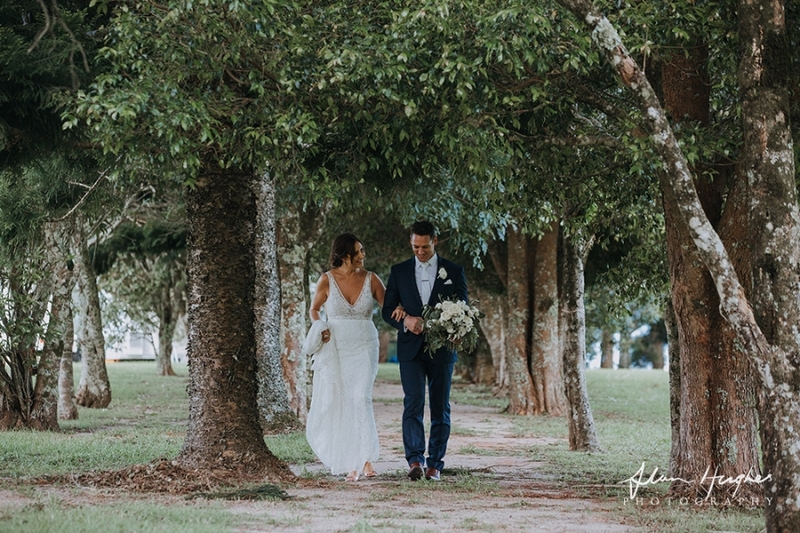 Ceremony was by Jay Flood, flowers by Poppy Lane, decorating by Circle of Love and videography of the day was by Unveil Films.